Share Your Favorite Learning Moments To Show #HowWeFlocab! We want to share your stories—and put your classroom in the spotlight! 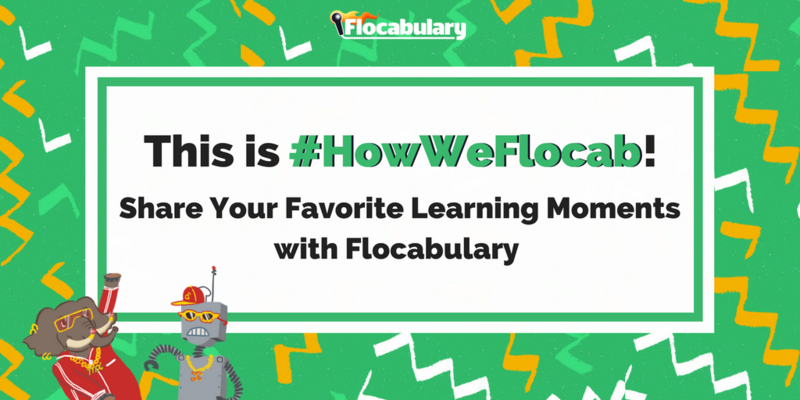 Share a post of your students learning with Flocabulary using the hashtag #HowWeFlocab. 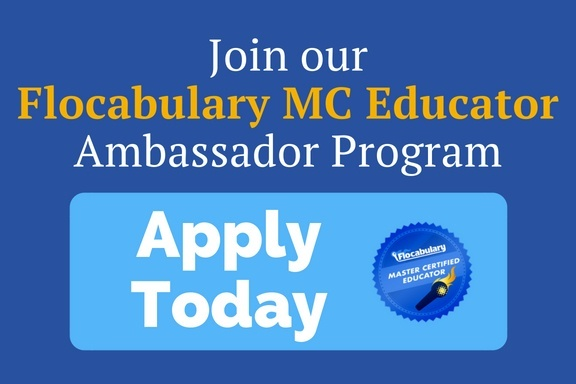 We’ll feature our favorites on the Flocabulary blog! Educators across the country and around the world use Flocabulary to engage students and help them achieve. 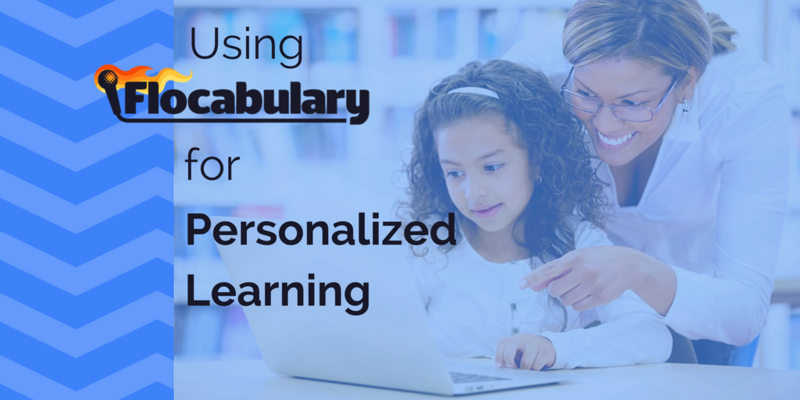 And how educators and students use Flocabulary is quite different classroom to classroom. But no matter what, one thing that Flocabulary classrooms have in common is joy. See what we mean? We could all use a little bit more joy in our days, right? That’s why we want to see—and share—stories of how your class is loving to learn with Flocabulary. Post a photo or video of your favorite learning moments with Flocabulary on Twitter and Instagram using the hashtag #HowWeFlocab. 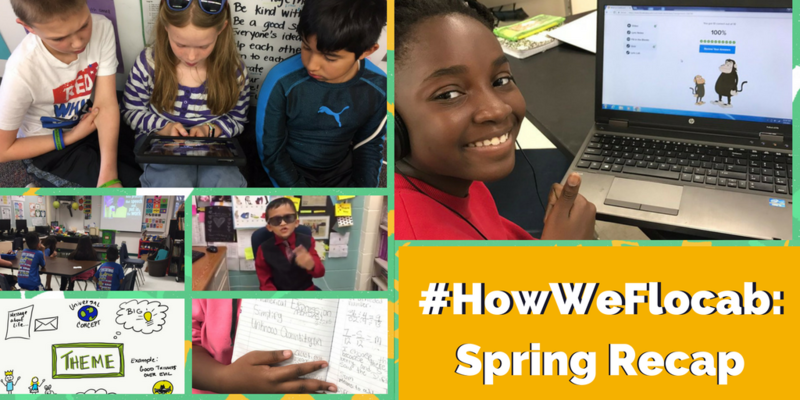 All through the month, we’ll retweet and repost your #HowWeFlocab moments to share inspiration from participating classrooms. Follow along to snag implementation ideas from across the Flocabulary community! And at the end of the month, we’ll share our favorite #HowWeFlocab posts right here on the blog. 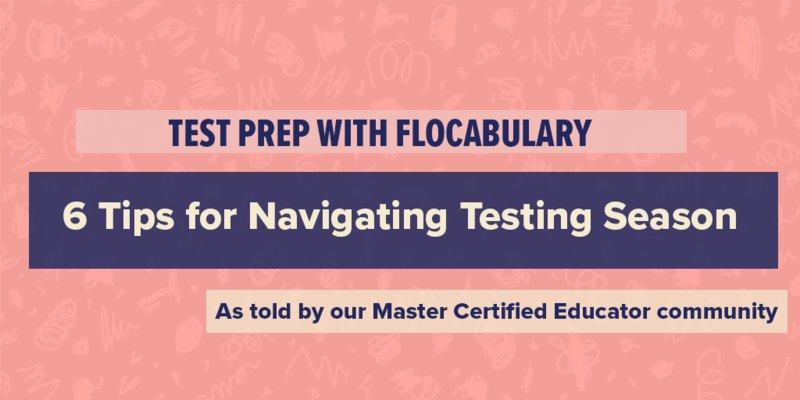 We can’t wait to see how you Flocab!